Day Twelve of 21 days of random acts of kindness. Join along in the challenge to get out of our heads and into helping others. 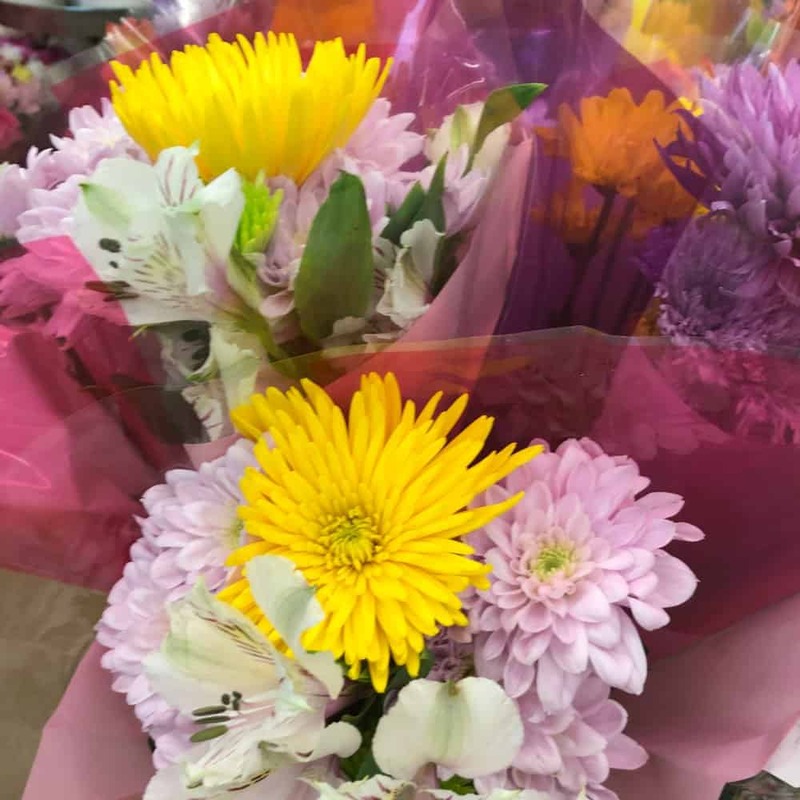 For day twelve of the random act of kindness challenge, send flowers to a loved one. You don’t need a special occasion – in fact, that’s what makes it random and all the more exciting for the recipient. Flowers in your home have been shown to decrease stress, provide more energy, and increase positive feelings among family members. Who do you know in your life that could some of those benefits? A more cost-effective idea is to take a plain terra-cotta pot, let your kids paint it, then place a plant inside and give it away. 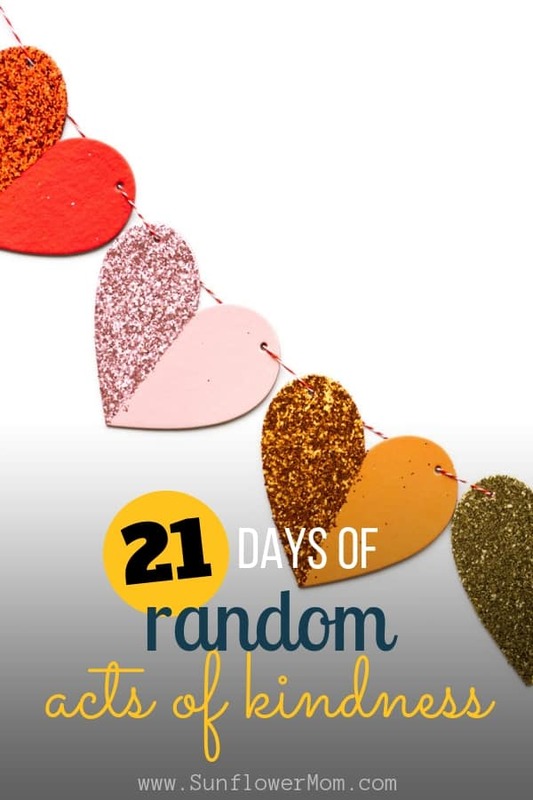 What random act of kindness did you do for Day Twelve? Let me know below in the comments.